April 19, 2015 in Attractions, Disneyland. 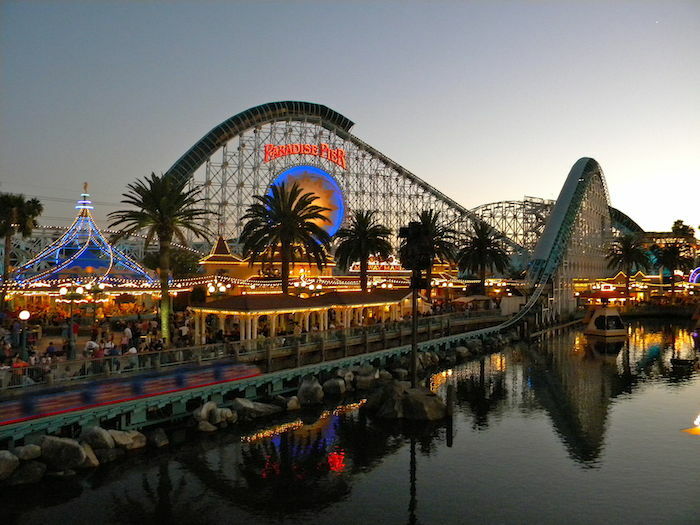 January 5, 2015 in Attractions, Disneyland, Secrets, Tips. December 4, 2014 in Activities, Attractions, Holidays, Honda Center, Things to do. Knott’s Berry Farm in Buena Park is Ready for the Holidays! December 3, 2014 in Attractions, Children, Things to do. November 27, 2014 in Activities, Attractions, Disneyland, Things to do.